Clark Real Estate Group brokers will provide you with the level of personal service that will bring you the comfort you need at each stage of the purchasing or sales process. It’s our job to understand your needs and respond to them promptly, professionally, and with the highest level of professional ethics and integrity. The relationship between agent and client is truly one of trust, and our practice is to listen, hear, and truly understand your needs in the buying and or selling of your property. Horse lovers dream in Brock ISD! 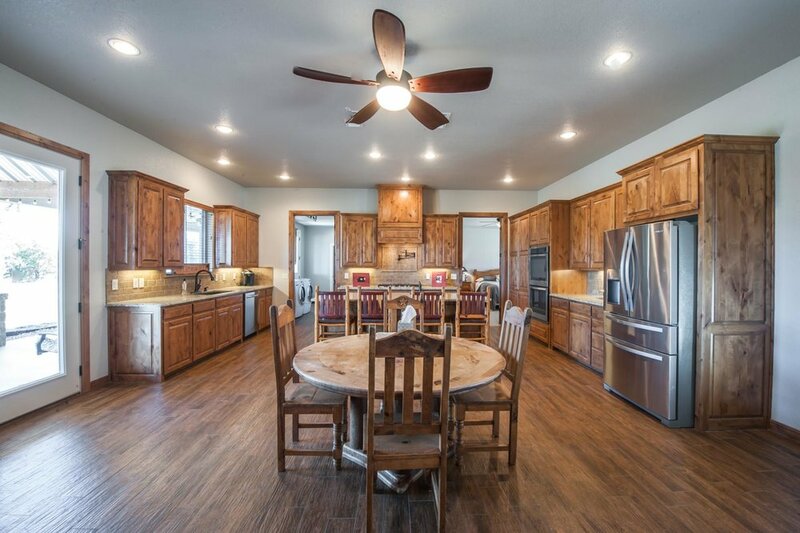 2,705 sf 3 bed, 3 bath custom home located on well maintained 23.577 acres. Open concept kitchen, living with built-ins, granite counter tops, cozy fireplace and tons of natural light. 2 master suites include granite counter tops, walk in closets and French doors in one of them. Vaulted ceilings throughout add to the character and charm of this gorgeous home. 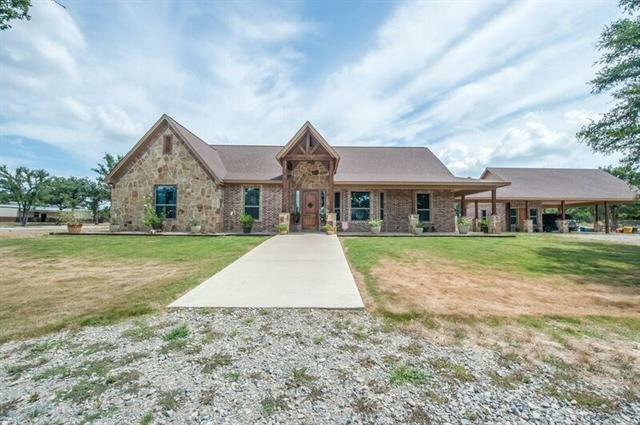 8 stall horse barn with 2 outdoor arenas. 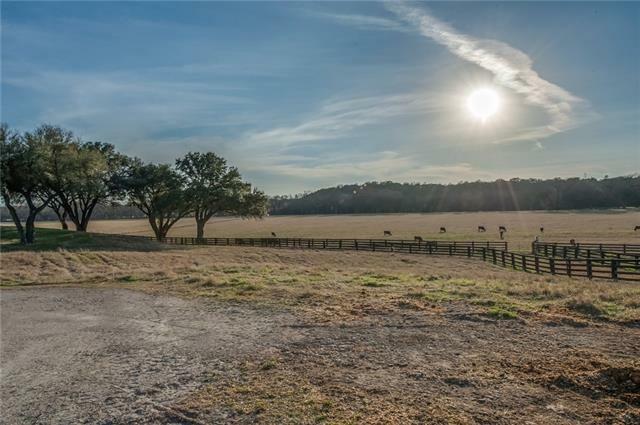 146 Acre Ranch + House. Rolling terrain with heavily wooded areas and pasture. This property would make an excellent investment for future development, a great ranch property to build your home, or even possibly commercial use. Available in smaller acreage. Property has road frontage on two sides. 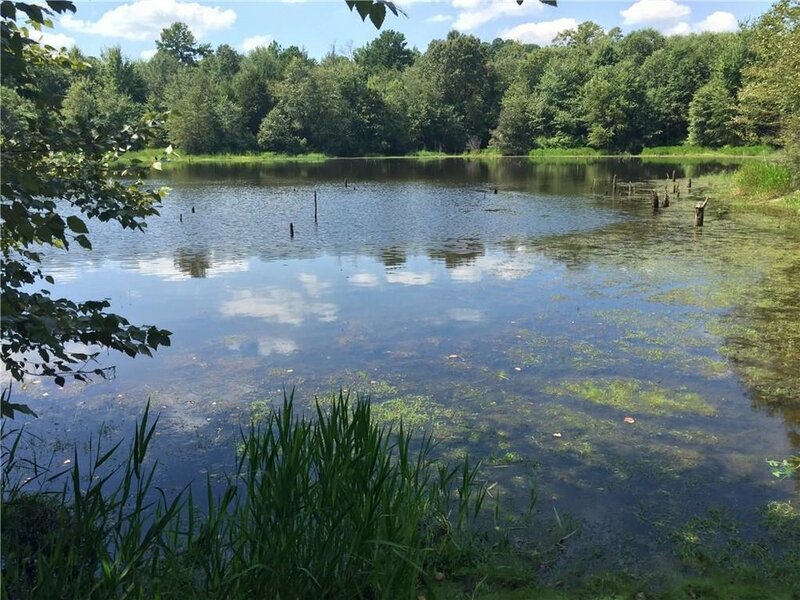 Property can be subdivided (83.92 acres land only or house + 63 acres). Home: Custom built, 3106 sq. 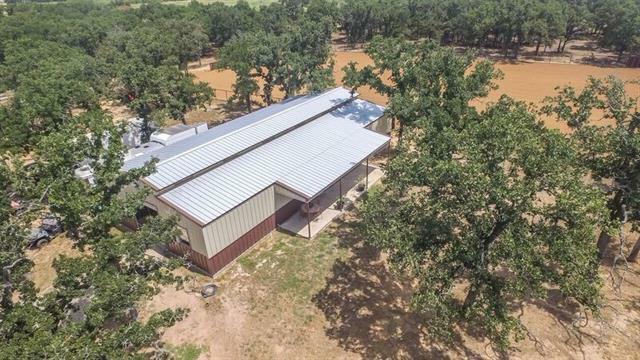 ft. energy efficient home situated on a scenic knoll with 15 plus ag exempt acres that are ideal for horses and cattle. Home has 3 bedrooms, and 3 full bathrooms with a nice sized bonus room upstairs that has the potential to be a 4th bedroom. Built in 2005, with a 3 car garage, formal dining room, and nice sized office, this place features all the extras including granite countertops, crown molding throughout. Split bedrooms, with a master suite that leaves nothing to be desired with two oversized walk-in closets, separate vanities, large jetted tub, and nice tile shower. Large back yard with sprinkler system is a great place for the kids to run and place. Facility: This property has everything the avid horseman wants. Property is fenced and cross fenced with pipe top-rail. Horse barn was just recently built, and is 56X48 with 6 stalls. Two are 12x12, and 4 are 12x30. There is also a new 250x150 arena with over 6 inches of fresh sand! Arena has a return alley, and 4 open stalls at one end. You will immediately feel at home in this ranch style house. Open concept with all the upgrades. Beautiful cabinets and countertops. 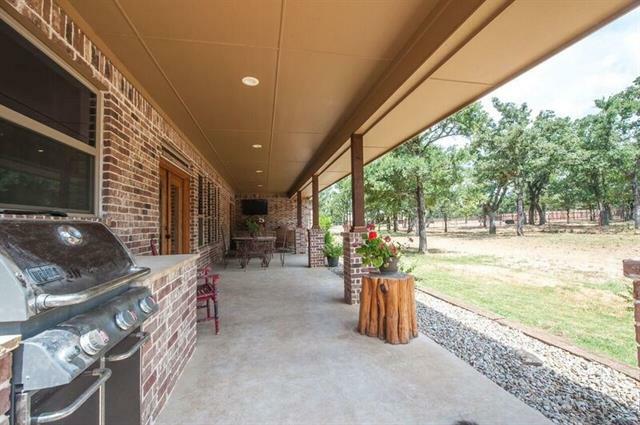 Large covered back patio to sit and enjoy the country lifestyle. The house sits on approx. 52 acres. Complete with a 72 x 50 barn with six 12 x 24 stalls. Great coastal hay fields. 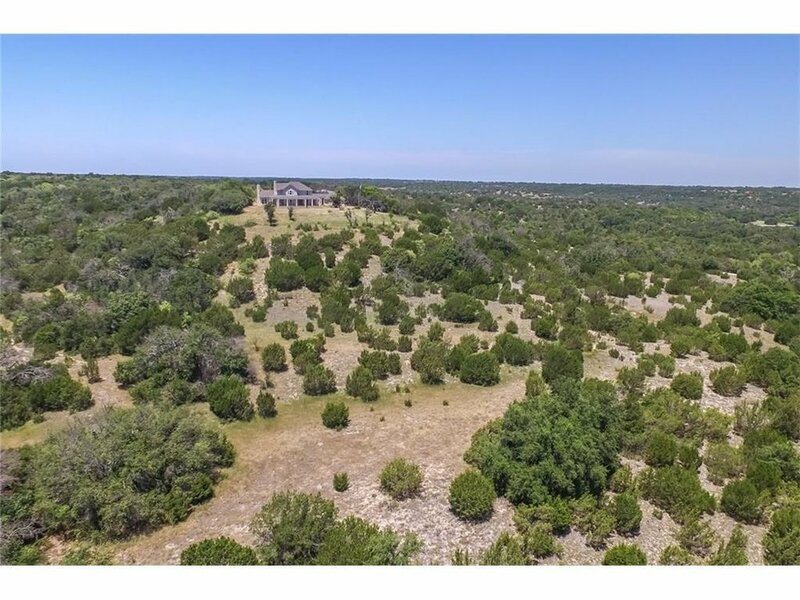 265 Acre Hill Country Ranch conveniently located in North Texas. Over 150 feet of elevation change with a gorgeous 4 bed 3 bath home strategically located at the highest point with gorgeous views for miles. 6 stock tanks, 30 acres of costal, and scattered hardwoods make of the landscape. The is a 800 square foot guest home located at the bottom of the property, that could also serve as a rental income. Also includes 2 barns. ONCE OF A LIFETIME OPPORTUNITY to buy one of he MOST AMAZING properties with in 40 miles of Downtown Fort Worth. This ranch has two live water creeks, 5 plus acres lake, great elevation change and BREATH TAKING VIEWS! Main home is 4312 square feet and has a wonderful backyard with pool and hot tub. Ranch facilities include 6 stall barn, 2 round pens, equipment storage, and a managers home. PLEASE LISTING FOR ADDITIONAL INFORMATION.